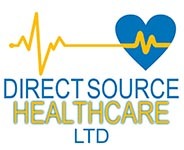 Direct Source Healthcare Ltd gives Support to CHC teams requiring Urgent specialist Palliative home care. 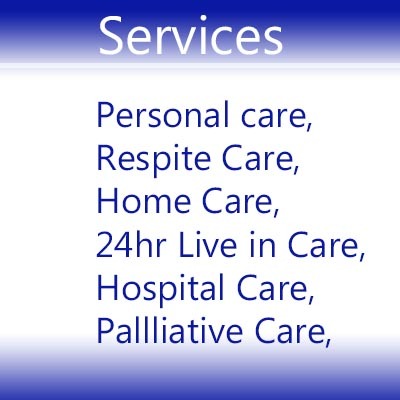 Direct source healthcare live in service has been accessed by individuals, many of whom have urgent needs for palliative care and wish to offer family members the choice of spending their final weeks in the comfort of their own home. We have a dedicated Palliative care team working closely with families, and other healthcare professionals and members of the multidisciplinary team arranging packages of palliative live in care across the UK, typically prompt or within 48 hours of enquiry depending on the circumstances. ** We only administer medication prescribed by the GP. We do not diagnose. 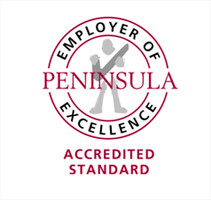 Referrals can be facilitated face to face or telephone assessment, which will be conducted by our Senior Registered Nurse or one of our Care Co-coordinators. We have a team of Carers with palliative care expertise who regularly work alongside District Nurses and other clients/service users to maintain patient comfort and dignity in the later stages of life. 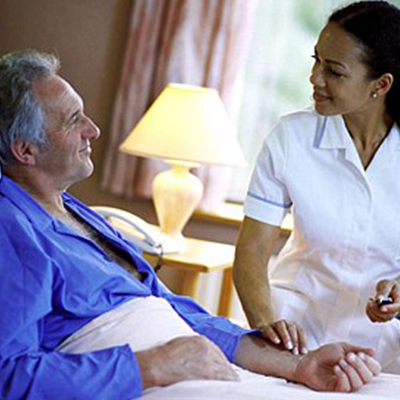 Our carers are trained in complex care, including pain management, ventilator care, administration of medication, nebulizer care and bladder/bowel management. 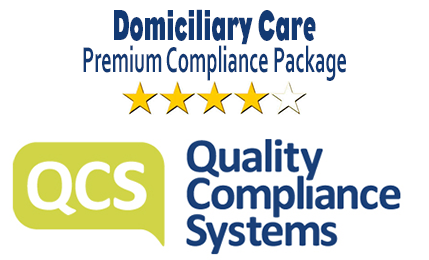 Our service is available across England, 24/7 days a week..
We can do Fast Track response – can commence referral within 48 hours. 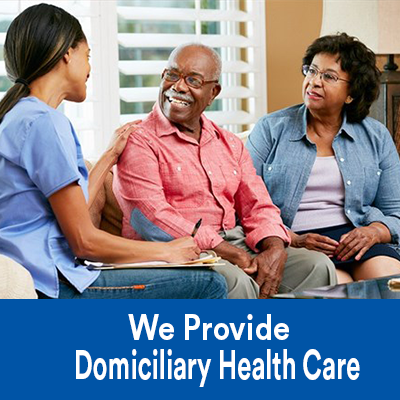 All you need to do is tell us your condition, and we will make sure you receive the proper treatment and medication that suits you personally.